Beavers are to get protected status as eleventh-hour bid to block the new law fails. A Holyrood committee rejected a last-ditch bid on Tuesday to stop the semiaquatic rodents securing new rights. Beavers will now be added to the list of European protected species, meaning culling can only be carried out under licence. Roseanna Cunningham was commenting on a Conservative MSP’s plea to “remove” the area’s rogue population, which now numbers nearly 500. “I’m sorry but that is in practical terms now an astonishing expectation unless it is seriously being mooted that we send out kill squads of people to try and remove them in that way,” the senior minster told MSPs. 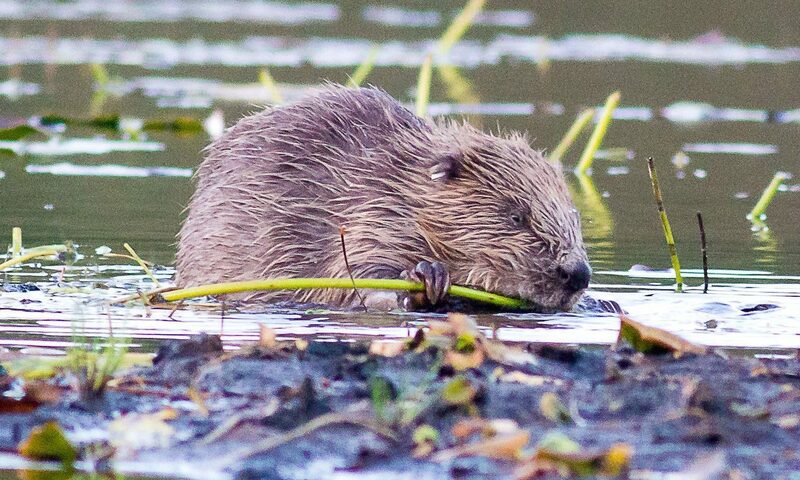 The Scottish Parliament’s environment committee opposed a move by Conservative MSP John Scott to prevent a new law that gives protections to beavers. Mr Scott, a farmer, said they can cause damage to farmland at high cost to the agriculture industry. “Illegally released beaver numbers are growing very rapidly without protection,” the Conservative MSP said. Maurice Golden, the shadow environment secretary and a Tory MSP, earlier said that “any species that are illegally translocated must be immediately removed”. The Eurasian species in the River Tay area is believed to have emerged from private owners releasing the animals into the wild, either illegally or by accident. Their estimated population has increased from 146 in 2012 to up to 500 by 2018, the committee heard. Separately, beavers were released under controlled conditions in Argyll in 2009 as part of an official trial. Ms Cunningham said she did not recognise Mr Scott’s “somewhat apocalyptic” vision of the future of beavers in Scotland. The impact of beavers has caused divisions, with one side of the argument hailing their role in biodiversity and flood relief, while others regard them an agricultural pest, who damage drainage systems and restrict salmon migrations. John Finne, the Greens MSP who has been named the Scottish Wildlife Trust’s new Eurasian beaver champion, welcomed the changes.